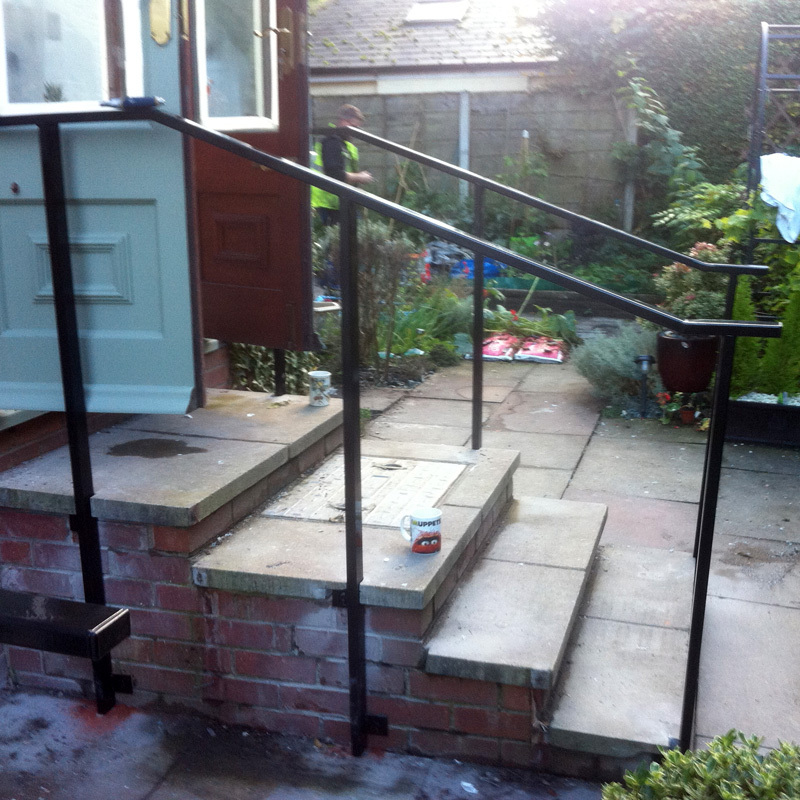 Here at Swift we can manufacture and fit various types of handrails. 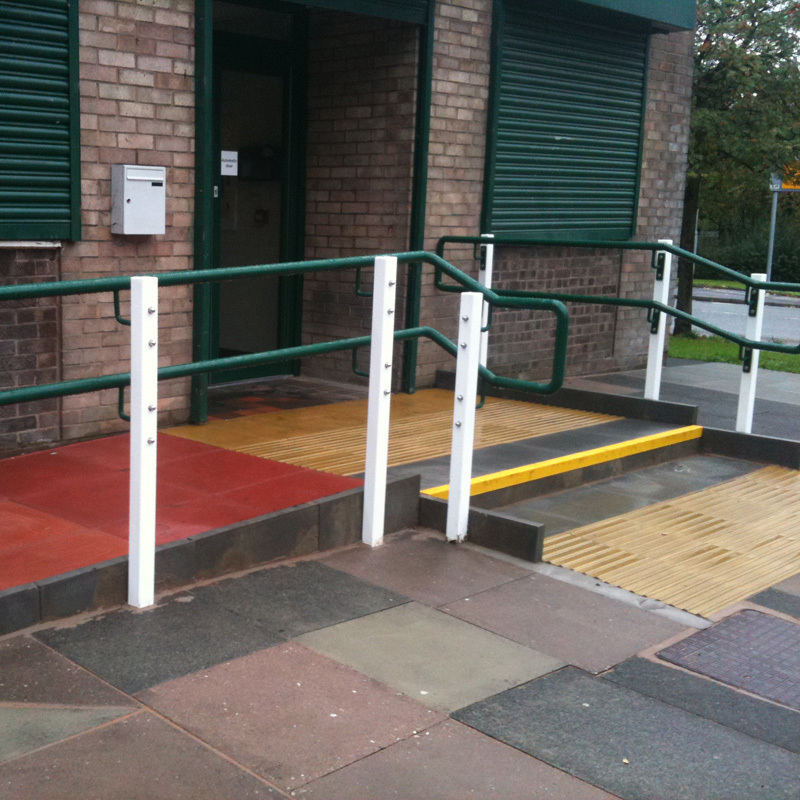 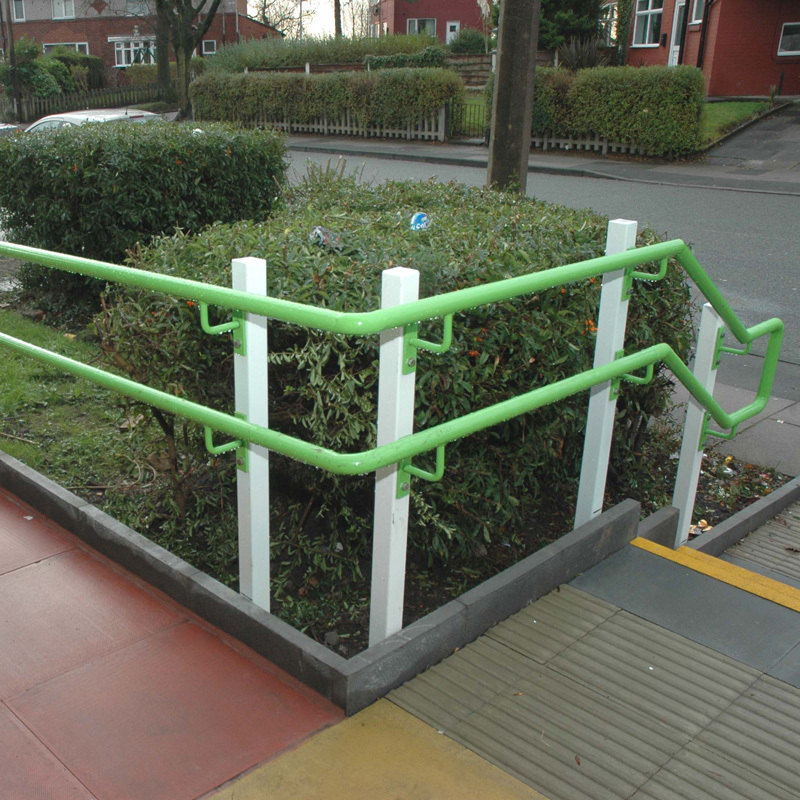 DDA handrails are specifically designed to conform to the Disability Discrimination Act and are suitable for stairs, ramps walkways. 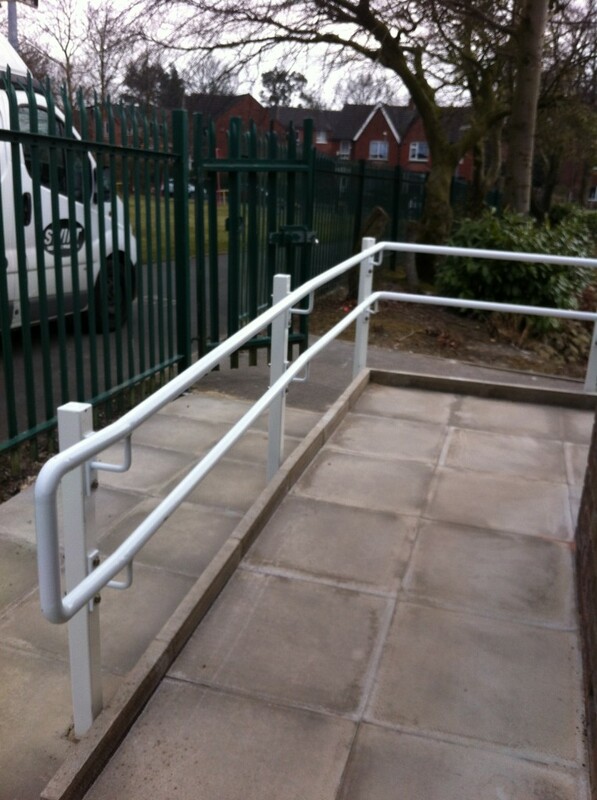 We are DDA handrail specialists. 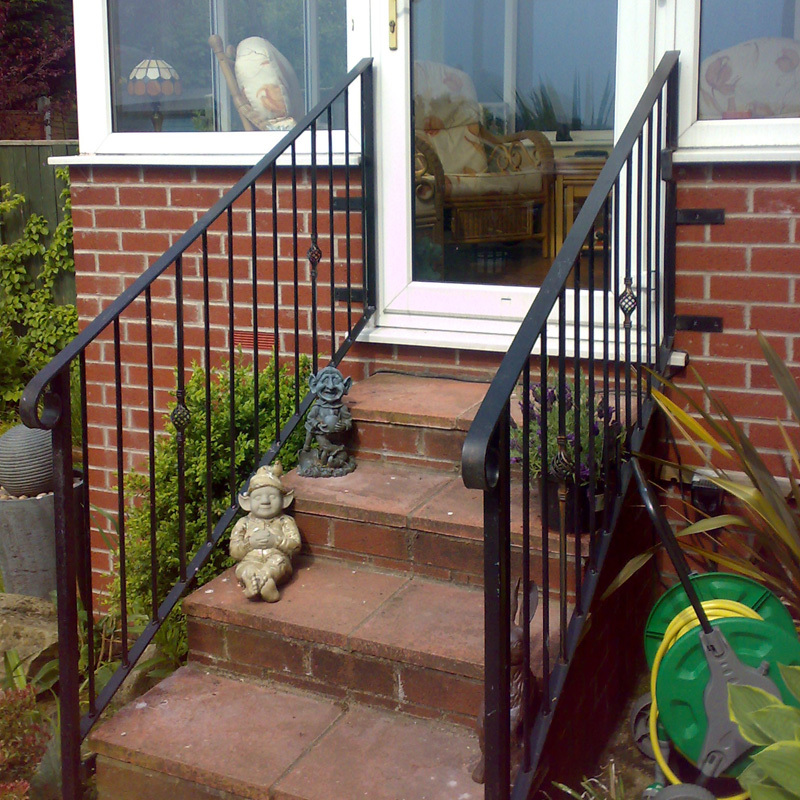 Domestic handrails are suitable for paths or steps and can be ornate or of a more simple design. 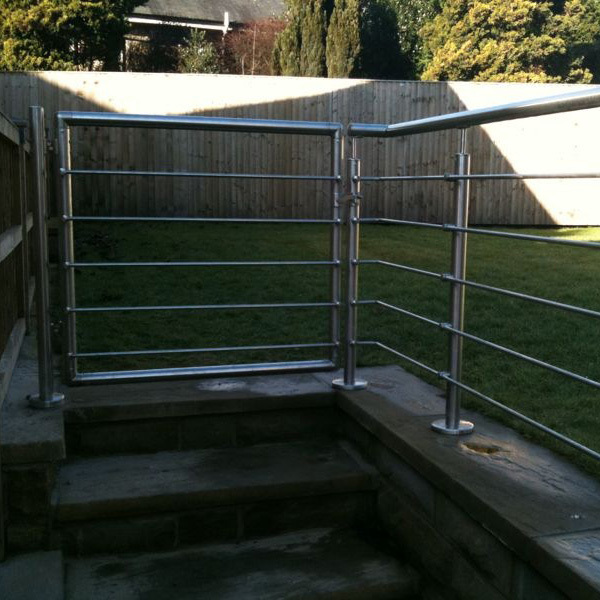 They can be galvanised and/or powder coated finish. 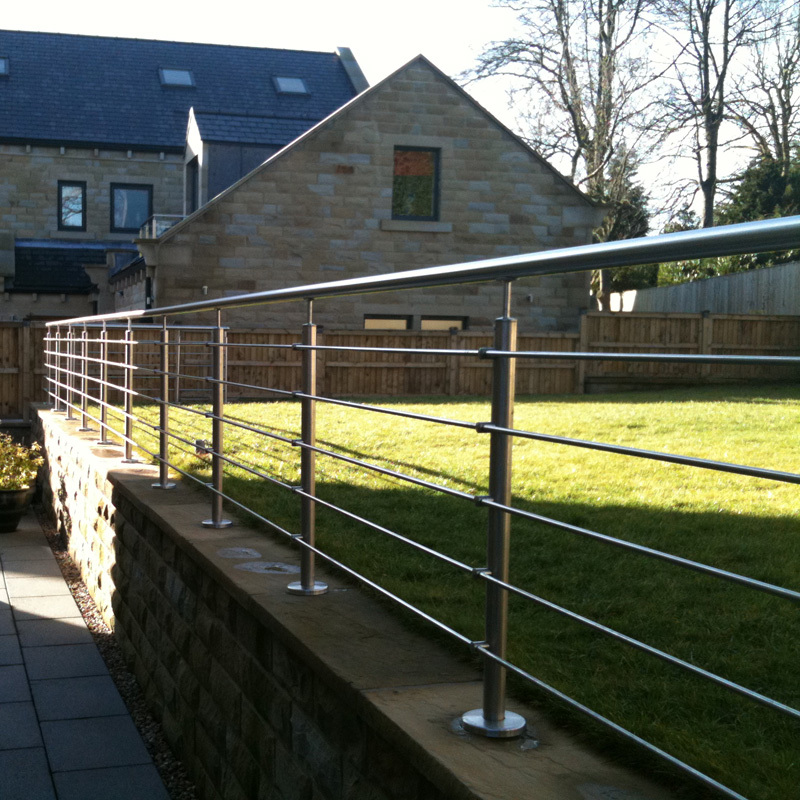 Stainless steel handrails are regarded as providing a modern and contemporary design and can be finished in a matt or mirrored polish.